Historic District Home in Bastrop, TX for Sale! Wait until you see the kitchen, both of them, inside and out! 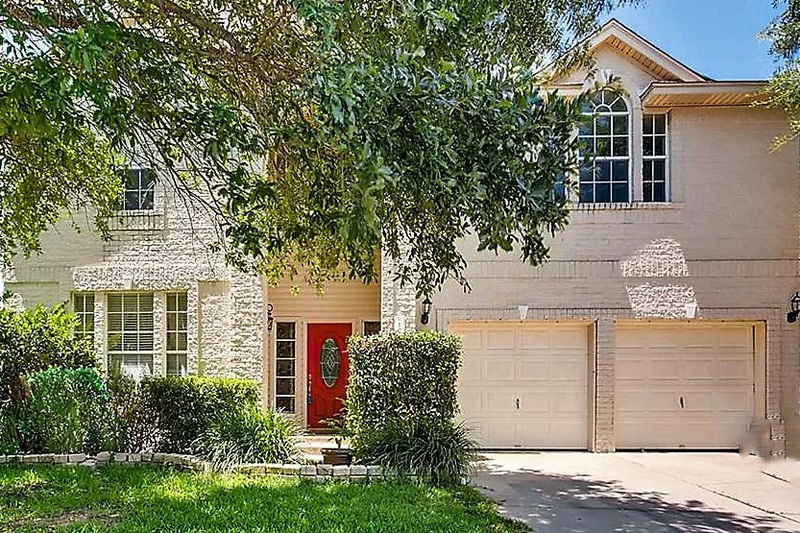 $497,775 – Call me at 512.797.3903 for more details and if you would like to view your new home. Sold! For $5,000 Over Sales Price! Leander Home for Sale 78641 – Completely Updated! Granite Counters, Stainless Appliances, Acacia Wood Flooring, Paint and So Much More! This beautiful Scott Felder home can be yours! 1 Story, cul-de-sac lot, 2629 square feet, 3 bedrooms, office/study (or 4th bedroom), 2 full bathrooms, 2 wonderful, spacious living areas, formal dining room, kitchen dining area, plus a breakfast bar! 2 car garage on one of the larger lots in the neighborhood. Close to the HEB Center, Whole Foods, 1890 Ranch, 183 and 45 Toll Roads, restaurants, shopping, live entertainment, etc. This home has it all! Click on the picture for more details. Sorry it is dark, it was raining! Yes, I photo-shopped the green grass! 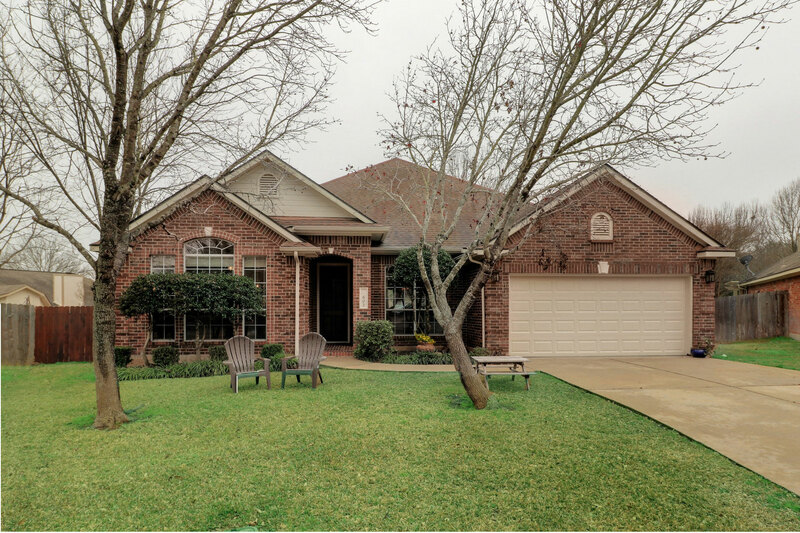 Wonderful home in Cedar Park! Close to the 1890 Ranch and Lakeline Mall, as well as many other restraurants, shopping centers and entertainment! 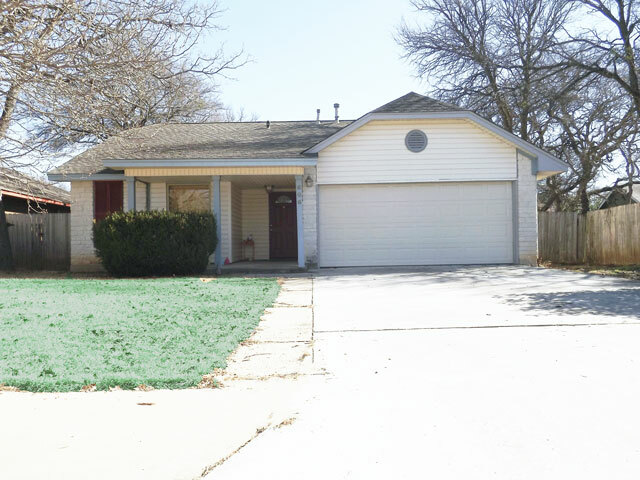 3 Bedrooms, 2 Full Bathrooms, 2 Car Garage and an Extremely Large Lot! 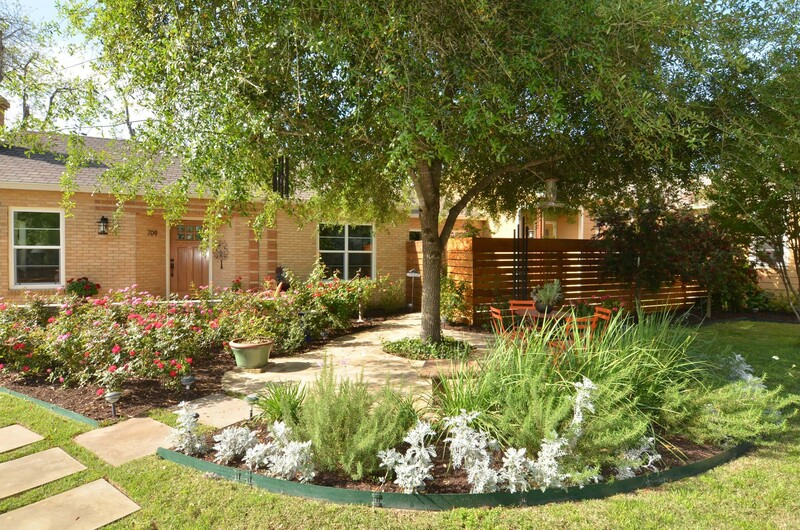 Wonderful home in South Austin w/great outdoor living space for entertaining. Close to Central Market & Brodie Lane shopping, restaurants, entertainment and so much more! 4 Bedroom (one is being used as an office at the moment), 2 Full Bath, 2 Car Garage! 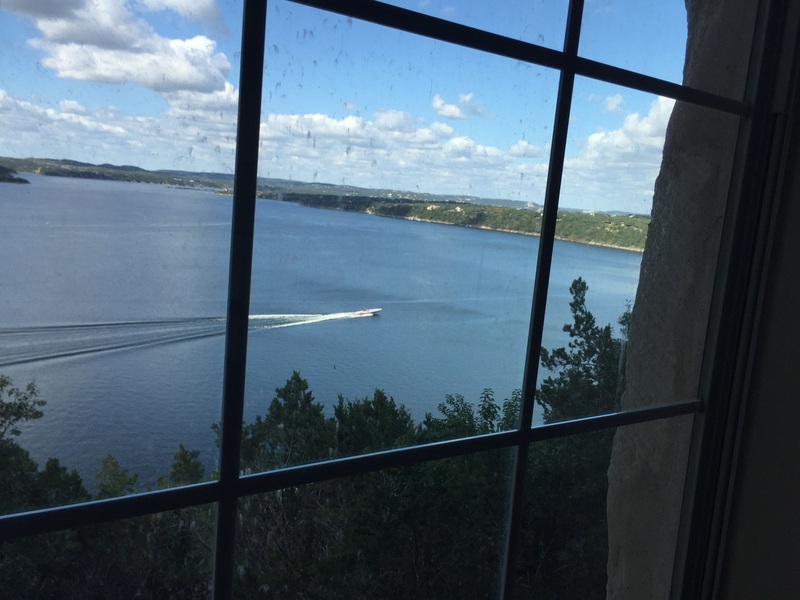 Call me for details – 512.797.3903 – Everything you ever wanted while living in Austin, TX! 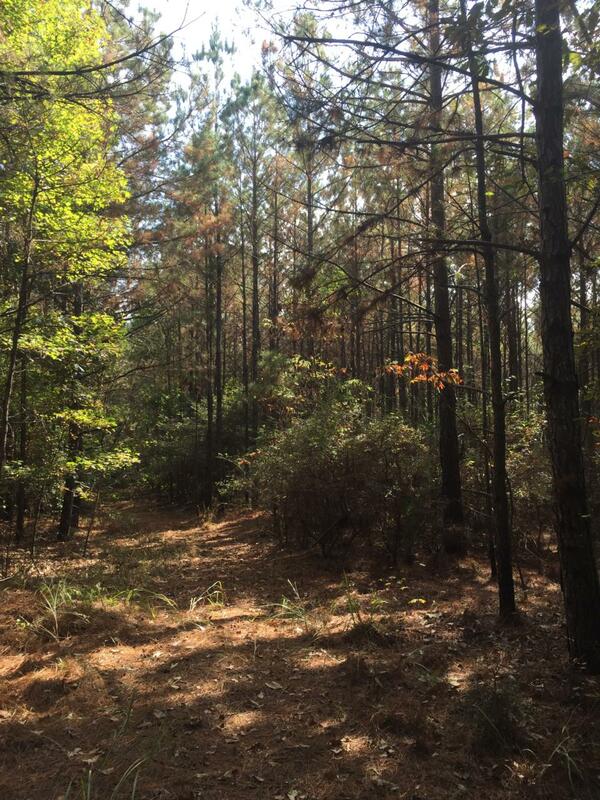 3/4 of the property is currently forested and READY to be cut; all pine has been reforested for 25 years. Lock and Leave Gated Community! 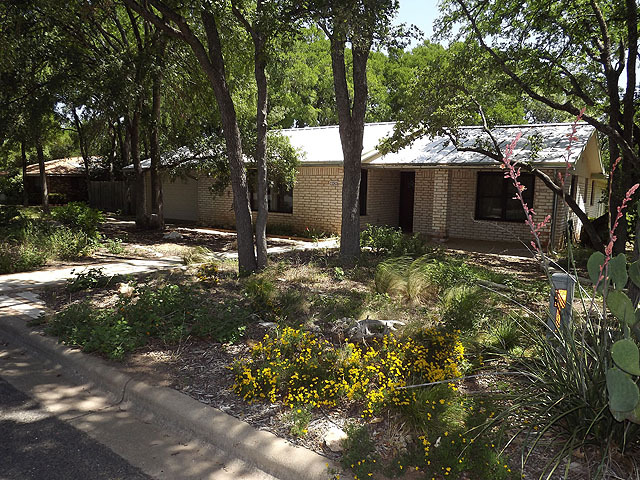 Resort living minutes from downtown Austin! View from the Guest Bedroom!